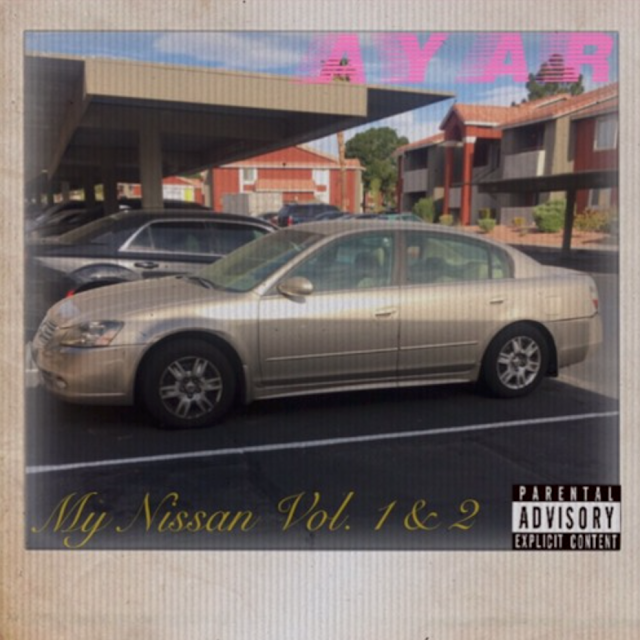 Las Vegas' Rapper and Producer Duo @ayarlvnv share "My Nissan, Vol. 2"
AYAR is a rapper and producer group from Las Vegas, Nevada.With Cam Sam as the rapper and Chris Beverly on production, the two come togehter to deliver "My nissan, Vol. 2".